Just got a Contract from Bethany House. To publish my story..."Love moves Mountains. " 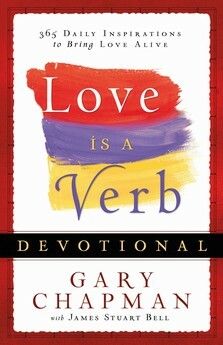 It will be in a book called..."Love is a Verb Devotional." WaHoo!! !